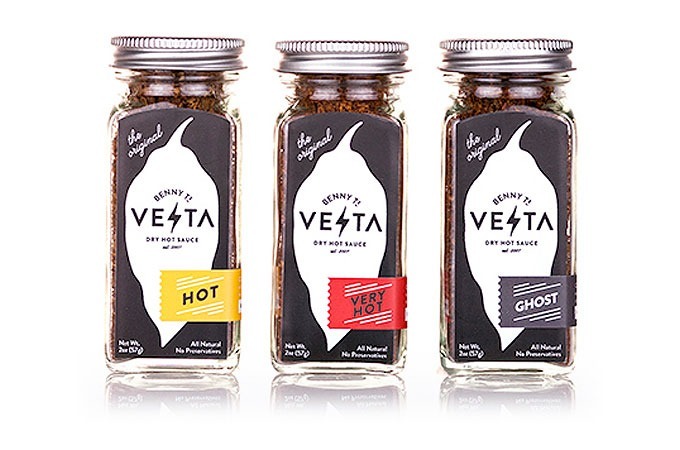 Benny T's Vesta Dry Hot Sauce is the flavor enhancer your steak has been so desperately missing. With chiles sourced from the expert folks in Raleigh, North Carolina, these dry rubs are natural, preservative-free, vegan, and hot as f*ck. 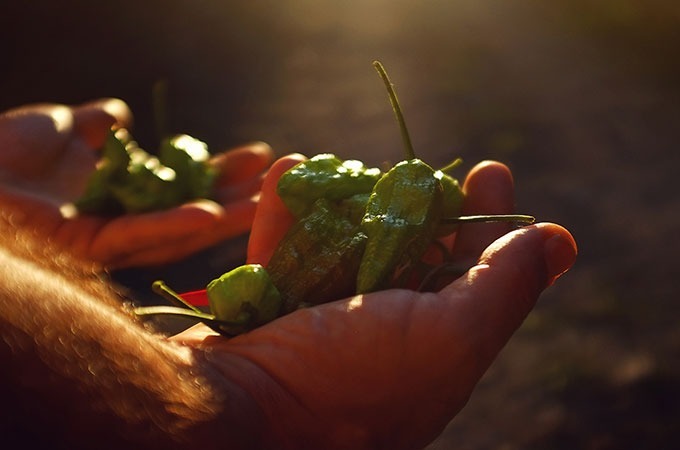 A cornucopia of scary-sounding pepper names like Devil's Tongue, Moruga Scorpion, and the legendary Ghost chile make up these three sauces: Hot for the brave, Very Hot for the adventurous, and Ghost for those who want to go on a pepper-induced hallucinogenic spirit journey.